Built in 1924 at Derby works for the L.M.S. 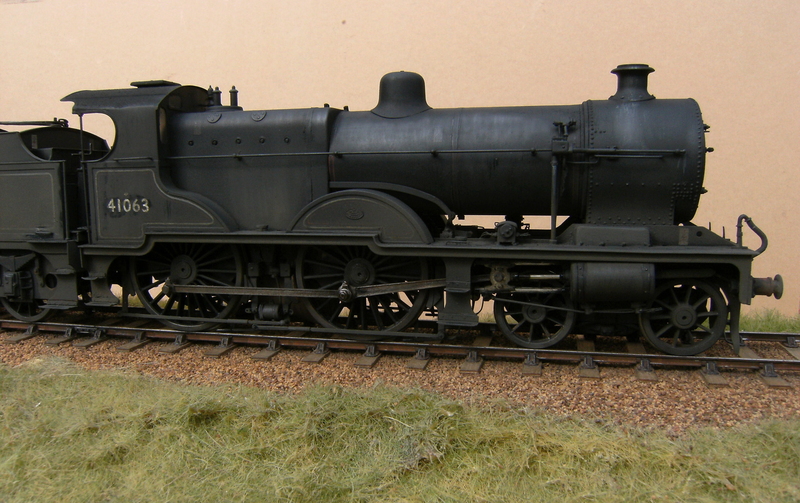 this loco was one of 195 loco’s produced of this class. 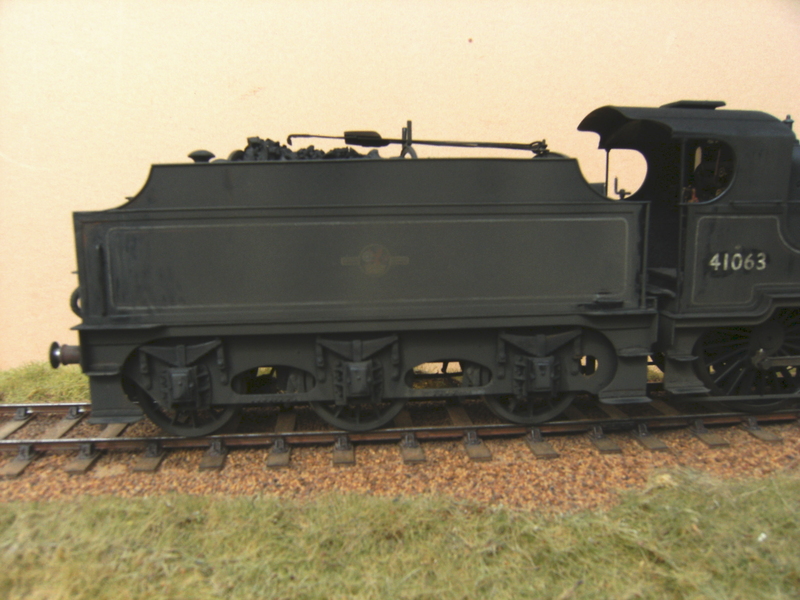 It was a development of the Johnson design for the Midland Railway. 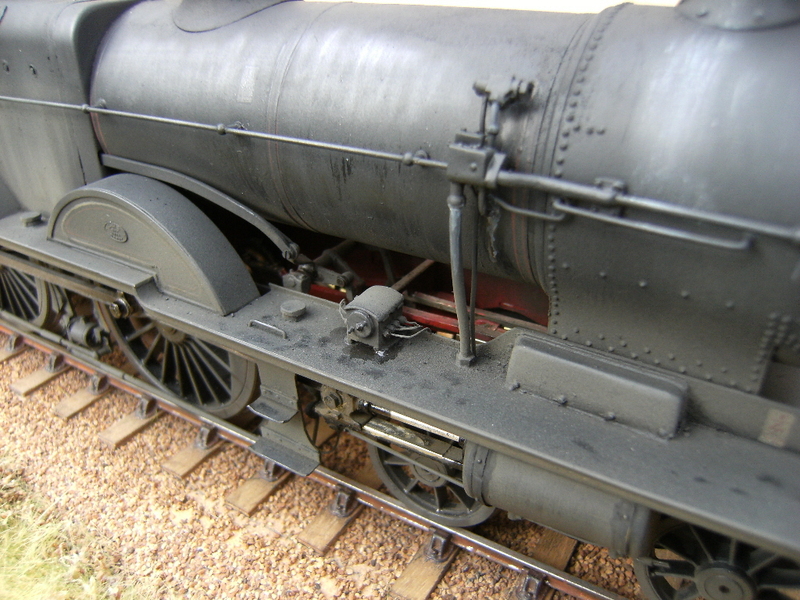 The last of the class was scrapped in 1961 with one being saved for preservation. This model of no. 41063 in late ’50’s B.R. 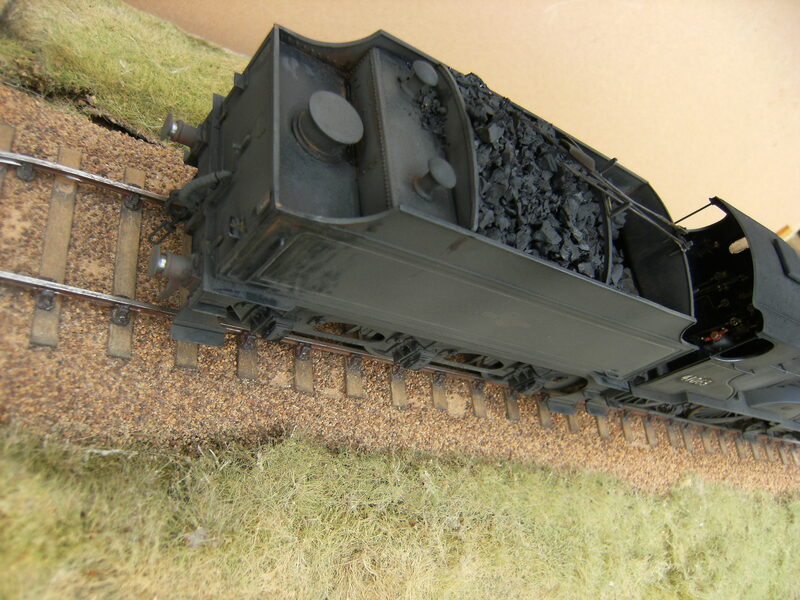 condition was built to F/S standards using an etched kit and has working inside motion and fully sprung axles.